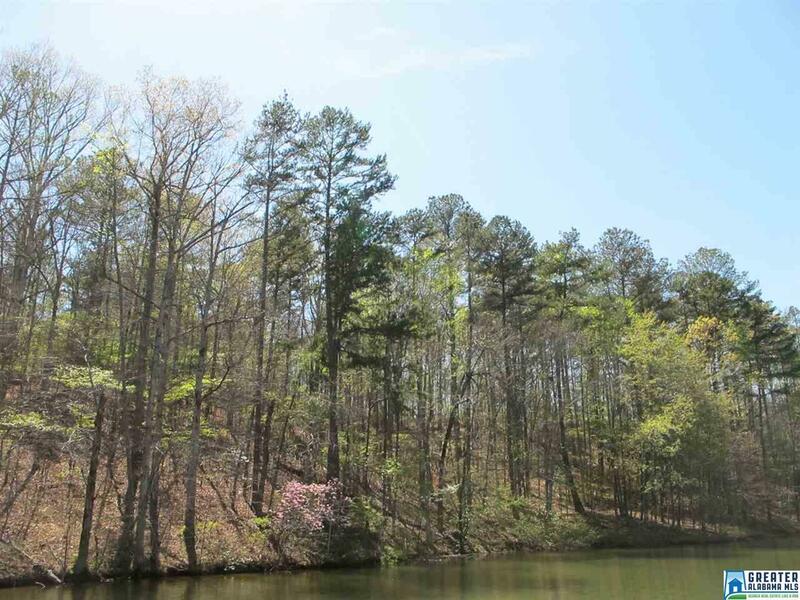 These is a great opportunity to own 3 separate lots that consists of 4.1 acres with 212 feet of shoreline that is located close to Wedowee and the marina. 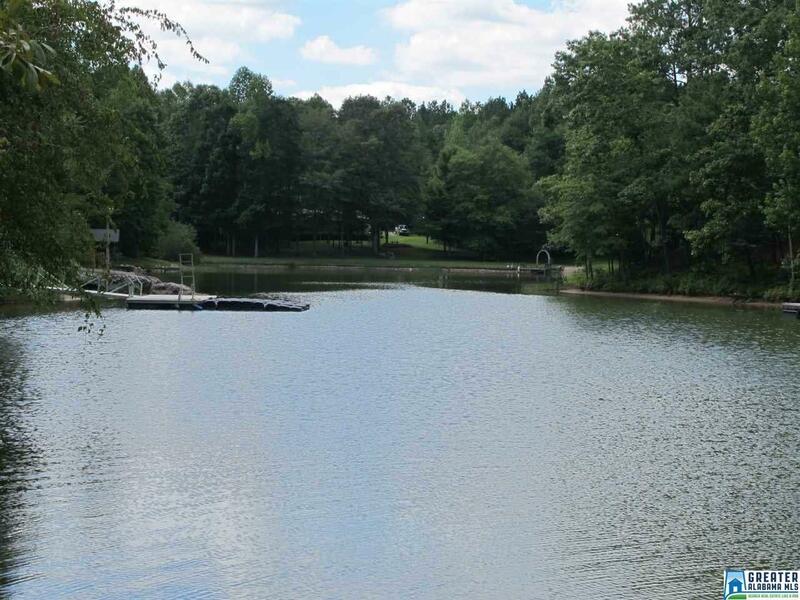 It is a mild slope to the water and the private cove. 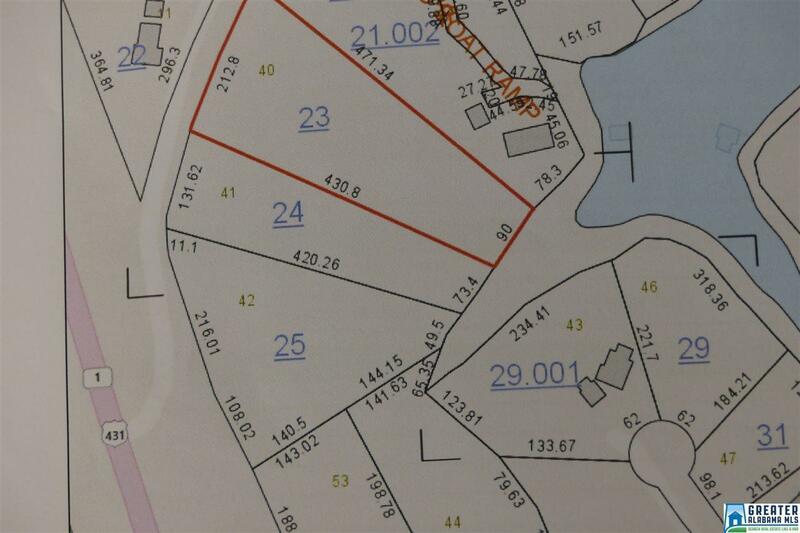 Lots are located in Lakeview Estates a restricted subdivision that offers paved streets and county water.